← New pattern – Hooded cowl! And it’s in the Shop! – Santa Hat! Do you have a Christmas hat? If not, you better start knitting one. Easy to follow pattern, and a fast knit. Available in 3 sizes. 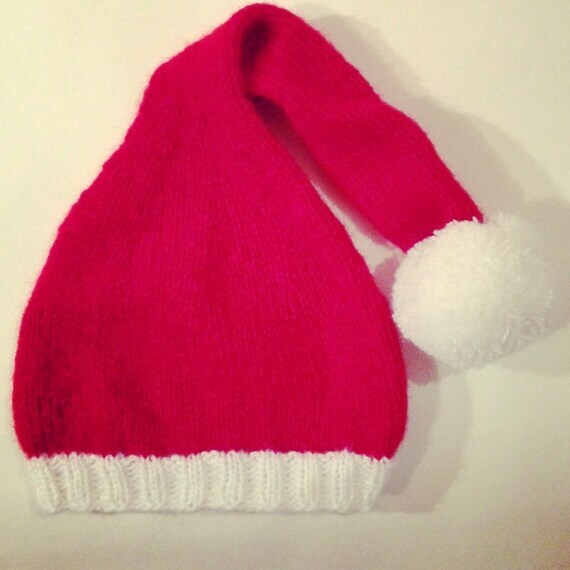 This entry was posted in Made to be appreciated, Patterns and tagged Christmas 2014, christmas hat, cozy feeling, knit, knitting pattern, pom pom, pom pom hat, red, red and white hat, santa hat, white, winter. Bookmark the permalink.